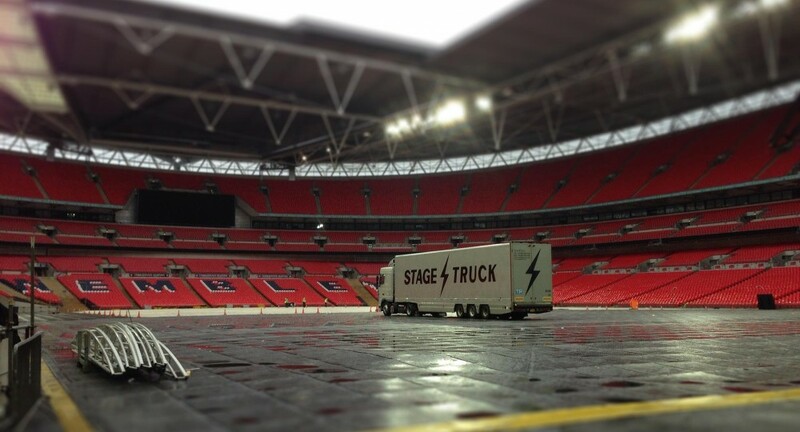 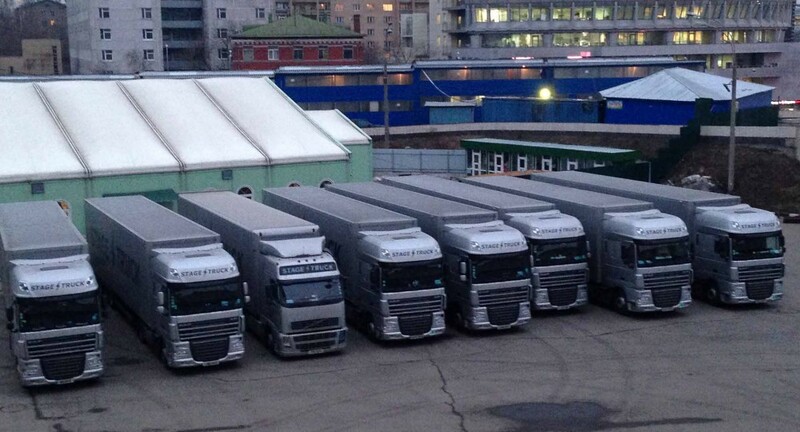 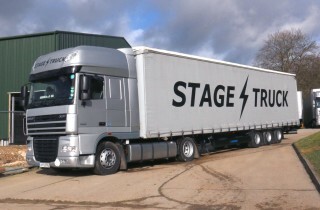 For maximum capacity, look no further than our bespoke, flat floor mega trailers. 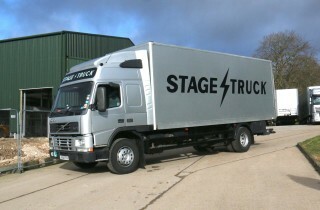 Custom built for us and developed over many years these vehicles are fitted with custom ramp carriers, spare wheels for both tractor and trailer, storage boxes, integral security system and internal code XL certified load restraint which includes an integral honeycomb system meaning straps and load bars can be used anywhere to secure your kit but because the load restraint system is integral to the wall it doesn’t impede on your overall internal width. 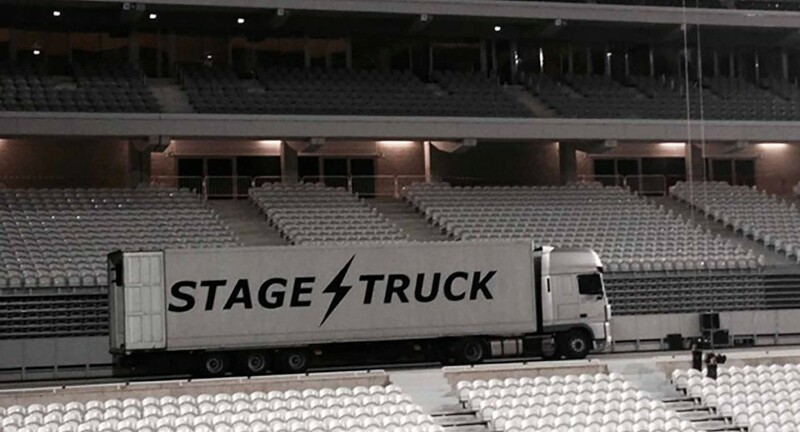 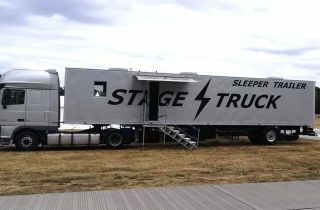 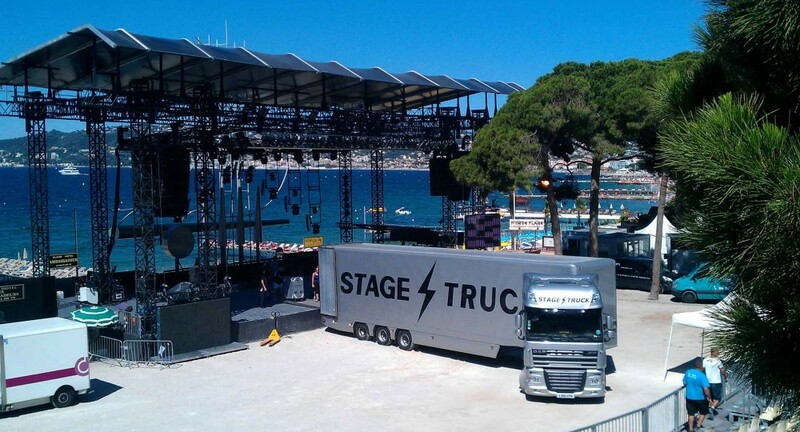 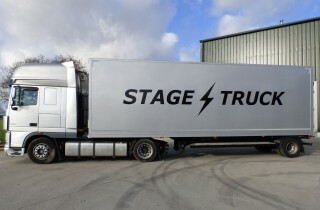 Our trailers also come with modern internal LED lighting and spot lights directed to the rear of the vehicle meaning that even in the deepest, darkest of load outs, the ramp, the truck and the kit can be seen. 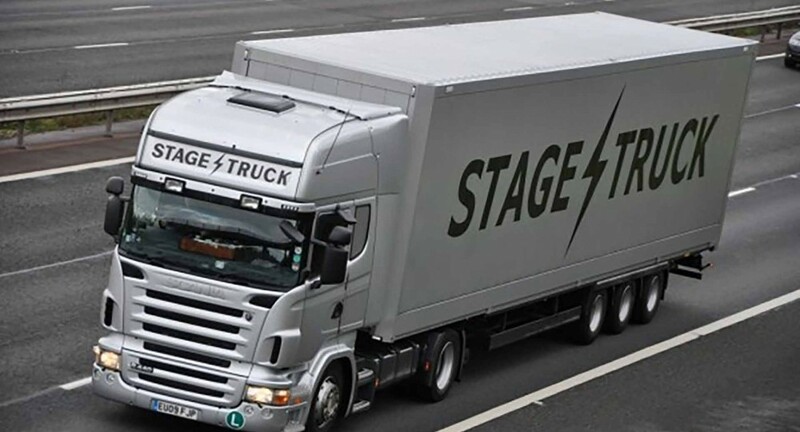 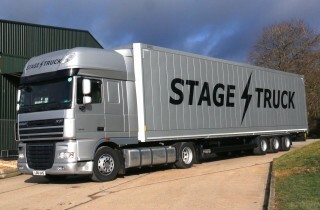 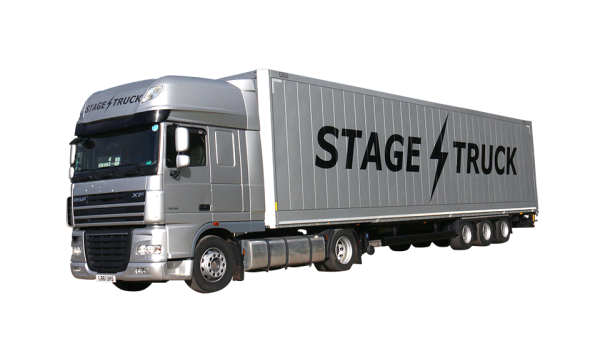 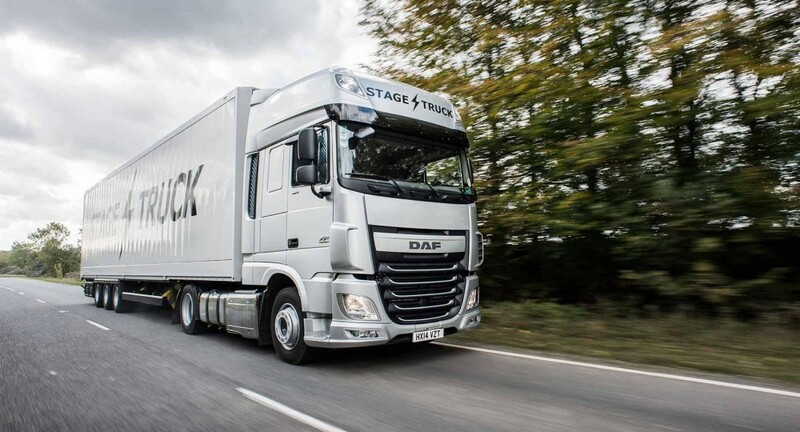 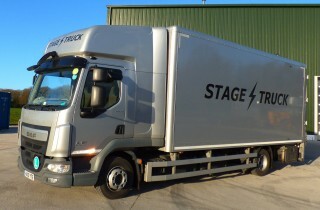 Teamed with one of our fleet of modern, Euro 5 and above tractor units, this is the benchmark of touring trucks.